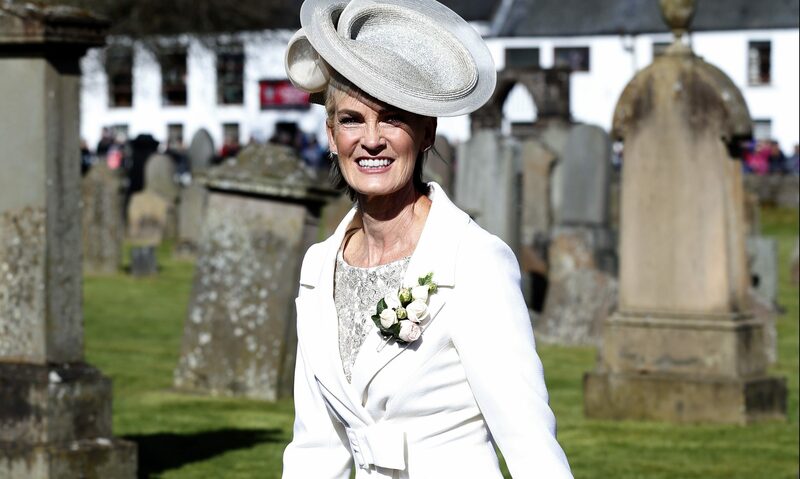 THE dress designer behind Judy Murray’s mother of the groom outfit is taking action against an online firm she claims has ripped off her work. Joyce Young has showcased her intricate designs for wedding and evening dresses around the world. Her client base includes US presidential candidate Hillary Clinton, outgoing First Lady Michelle Obama and singer Susan Boyle. But the Glasgow-based designer really hit the limelight when Judy Murray wore one of her ivory and coffee-coloured outfits to tennis ace son Andy’s wedding last year. The hoopla around her stunning designs has a downside, though – as she claims people are now copying her work. She was stunned when she saw her dress designs displayed on a bargain online site at a fraction of the price she charges and has now called in a team of top lawyers to clamp down on the rip-offs. Joyce said: “I was looking at Pinterest when I saw that someone had tagged my dresses in a post. “I went to the website they were tagged in and saw the dresses under my name were being sold for £305. “They had a lot of our designs and pictures, including bridal and bridesmaids dresses and mother of the bride outfits. 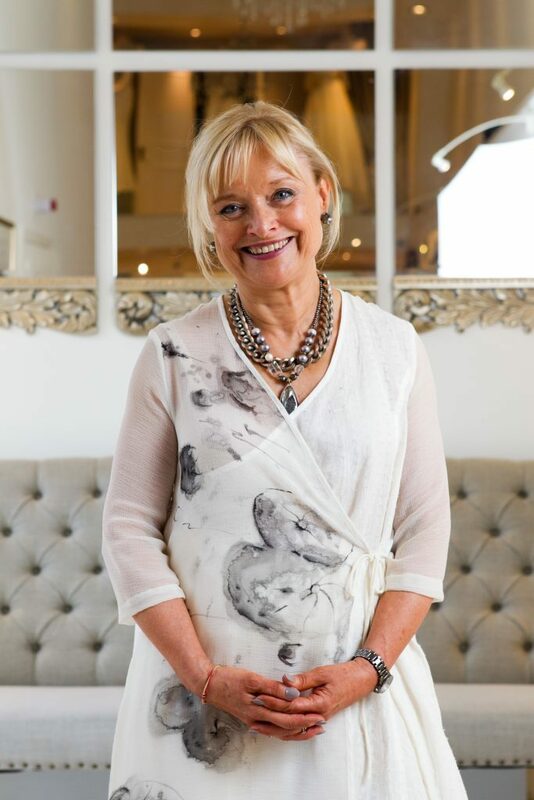 Joyce – awarded an OBE in 2014 for services to the textile industry – was tempted to send for one of the designs to check the quality, but she feared her money would disappear. “The price difference alone should make anyone suspicious,” she said. “Our creations are made from pure silk and made to measure. She has alerted PayPal and online monitoring site Bridal Beware to the breach. “After some investigation I’ve found out that the site is hosted in Sweden and has been designed in Panama, but I’m not sure who owns the site,” said Joyce. “They have got some other designers like Vera Wang and Ian Stuart there too alongside my name, which in some ways is pretty flattering. “But you would hope people would be sensible if they got an outfit and would realise it is nothing to do with us. Leigh Sparks, professor of retail studies at Stirling University, said the fast-moving fashion world was rife with copycat designs. “Some businesses have tried to seek redress by taking companies to court but by the time they have the damage has been done,” she said. A spokeswoman for PayPal confirmed the company was looking into the matter. The Sunday Post attempted to contact the website selling the cheaper designs. However, no one was available to comment. Judy Murray’s spokeswoman also said she was unavailable for comment. The biggest victims of online copying are Burberry and designer and perfume house, Chanel.